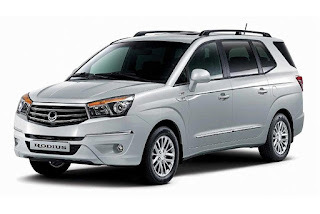 The Philippines is welcoming back SsangYong Motor. The fourth largest Korean automaker has found a new distributor, Berjaya Philippines. Berjaya, the company who successfully turned around Mazda and made it one of the biggest nameplates in the country, is poised to weave its magic anew. At the helm of SsangYong Berjaya Motor Philippines, Inc. (SBMP) is industry veteran Mr. Dave Macasadia. Mr. Macasadia is SBMP’s Managing Director while Mr. Francis Lee serves as the Chairman. Mr. Lee is also Chairman of Berjaya Auto Philippines, Inc.—the exclusive distributor of Mazda as well as an Executive Director of Bermaz Motors, the exclusive distributor of Mazda in Malaysia. With over 25 years of automotive experience, Mr. Macasadia is ready to take on the challenge of reinvigorating the SsangYong brand. Taking advantage of the Philippines’s continuously growing automotive industry as well as the recently passed ASEAN-Korea Free Trade Agreement or AKFTA, SsangYong is confident of providing an innovative and reliable alternative to the usual offerings in the country. Launching mid this year, SsangYong will rely on its all-wheel drive and diesel engineering credentials to set it apart from the competition. Globally, it has positioned itself by making advances in eco-friendly diesel technology employing Euro-4 common rail direct injection engines to their vehicles. 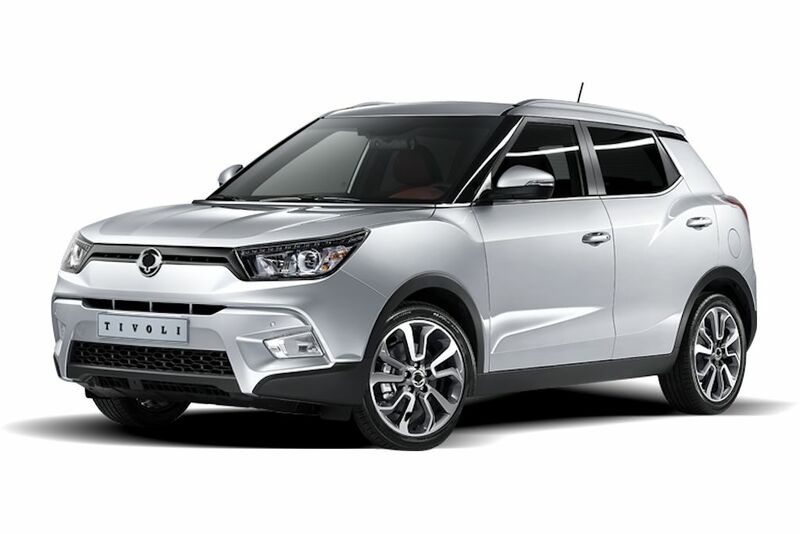 SsangYong Philippines will offer three vehicles initially: the SsangYong Tivoli, a sub-compact crossover, the SsangYong Korando, a crossover, and the SsangYong Rodius, a spacious MPV. Pricing is set to be competitive, starting as low as P 900,000. SBMP also hopes to open three dealerships as soon as possible to cater to customers nationwide. 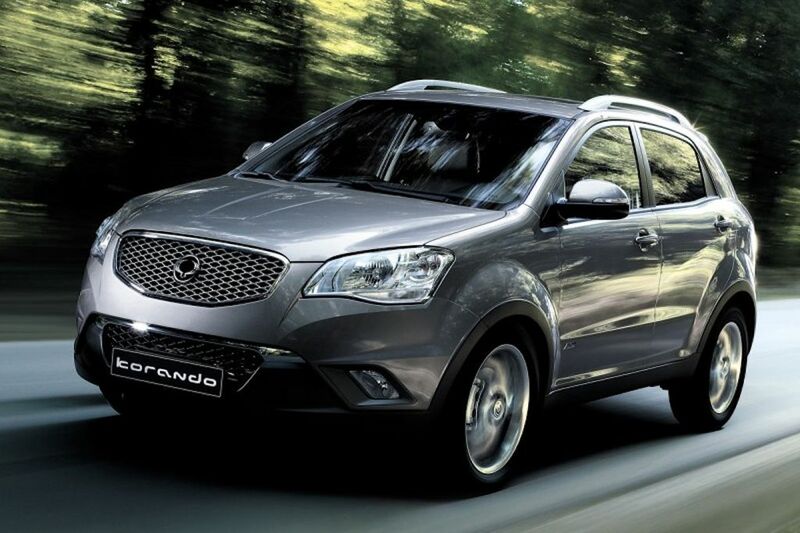 In addition, they will help with after sales service support for all SsangYong vehicles brought in by the previous importer/s. Starting off as a manufacturer of enduring jeeps for the US army along with workhorse trucks and buses, SsangYong has evolved into a global brand that is respected for its innovative styling and quality engineering. With over 60 years of history, it is present in over 115 countries.